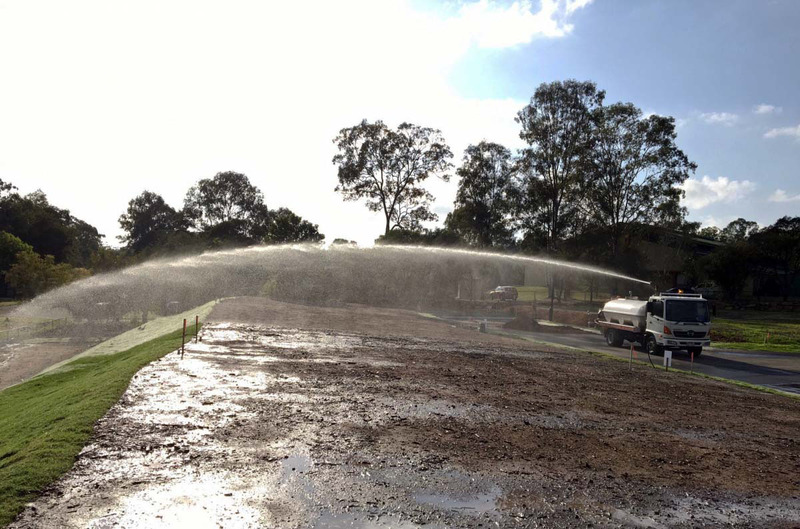 Queensland Water Supply take its responsibilities of being a good corporate citizen and respecting the needs of the community, client and environment seriously. Our environmental management policy applies to all operations and services that we perform and undertake. Our employees are expected to comply with the spirit of this policy. We at Queensland Water Supply aim at achieving continual environmental improvement through implementing a management system with objectives and targets to minimize our environmental footprint by working with employees, contractors and clients through pollution prevention practices in compliance with regulation and acts and any other requirements. Ensure that our work practices demonstrate our commitment and respect to health & safety and to the environment and sustainable development.